Are you experiencing interruptions in your computers power supply? 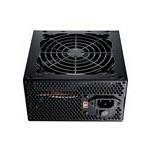 Is repeated power failure affecting your work? 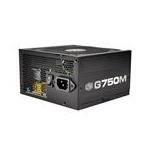 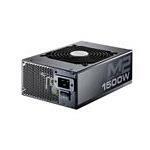 Why not upgrade to a better, more reliable power supply? 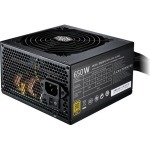 Cooler Master computer power supply is a tested and certified power supply unit specifically built according to your requirements. 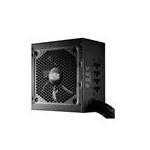 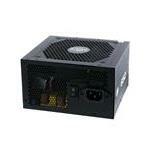 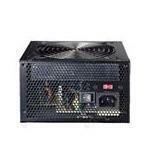 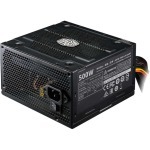 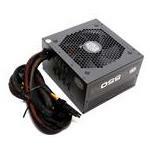 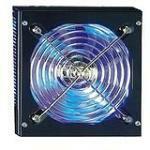 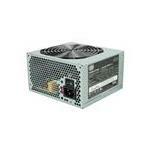 Depending on your system requirements, you can get different types of Cooler Master power supply units. 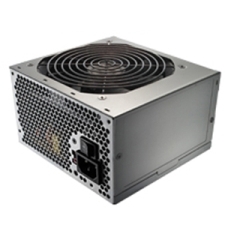 A normal computing machine for day-to-day operations (home computers) requires at least 500 watts of power supply. 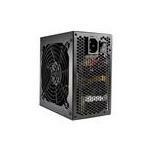 However, professionals working on advanced computing devices may require 800-1200 watts of power supply to power graphic processors, SSD modules, RAM chips and so on. 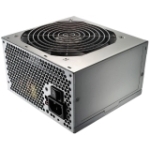 Similarly, Enterprise computers, particularly data center machines, require enhanced power to run operations in a stable mode. 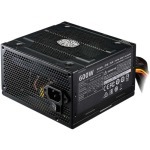 At Memory4less.com, we provide Cooler Master Power Supply for business machines, gaming machines and home computers. 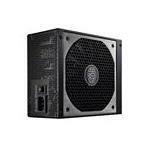 Get Coolermaster PSUs today and avail free ground shipping on your purchase.